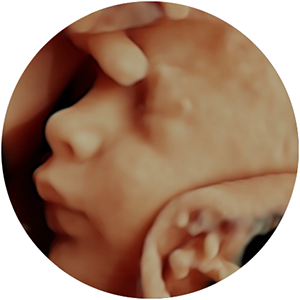 ﻿ Coeur d'Alene Ultrasound - Meet our Radiologists! We are so thankful we've been able to develop such a positive and trusted relationship with Direct Radiology, head-quartered right here in Coeur d'Alene! Providing easily the best overall value back to our patients, Direct Radiology currently has no equal. Our partnership with them has allowed us to achieve our objective and offer our services with complete and justifiable confidence. 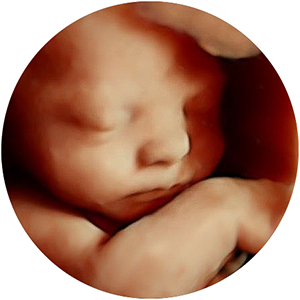 Together we deliver premium quality diagnostic ultrasound exams for the absolute lowest fees in the region. An alumnus of University of Oregon, Dr. Anderson attended Des Moines University, College of Osteopathic Medicine, in Des Moines, Iowa. Upon graduation, he was selected by the faculty to receive the Irvin Merlin Award in recognition of character and academic achievement. 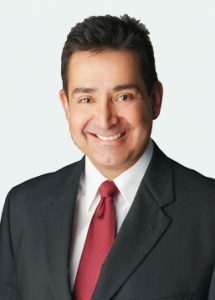 Dr. Arias was born in Colombia, South America where he lived for three years before moving to Alabama. He graduated from Duke University, majoring in French. 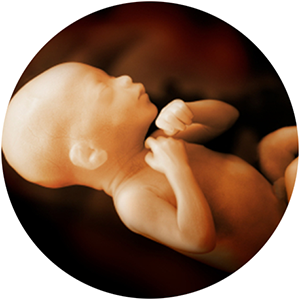 He obtained his MD at the University of South Alabama and completed his residency and fellowship training in Nuclear Medicine at the University of Utah. Dr. Bub immigrated to the United States from South Africa with his family in 1976, gaining citizenship in 1981. He grew up in Denver, CO, and majored in English Literature at Harvard University. 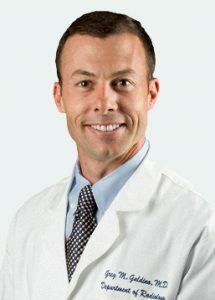 Dr. Bub attended medical school at the University of Colorado, and completed residency and neuroradiology fellowship at the University of Washington in Seattle. Dr. Carregal received his Bachelor of Science degree in Molecular Biology and Microbiology at University of Central Florida in Orlando, FL. 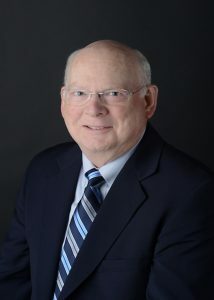 He received his medical degree from Des Moines University and completed his internship and residency at Detroit Medical Center – Huron Valley in Michigan. He completed a Neuroradiology fellowship at University of Miami – Jackson Memorial Hospital in Miami, FL. 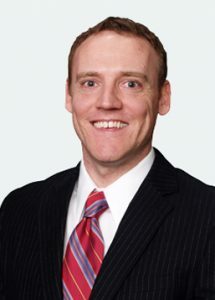 Dr. Sinclair Cottingham earned his undergraduate degree at Baylor University in Waco, TX, with a year abroad at Schiller International University and the University of Maryland European Division in Heidelberg, Germany. He attended medical school at the University of Texas in San Antonio and completed radiology residency at Baptist Medical Center in Oklahoma City, OK. He completed a fellowship on Body MRI at the University of Texas Southwestern in Dallas. 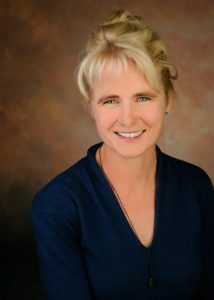 Karen (Kari) Dittrich, M.D. was born in Boston, MA; as a military child, lived in NM, CO and NY, before landing in VT.
Dr. Dittrich majored in Physics at Cornell University, received an M.D. from the University of Vermont, and completed post graduate education at the University of Utah. She practiced General Radiology in Salt Lake city, Utah for 19 years before joining Direct Radiology. 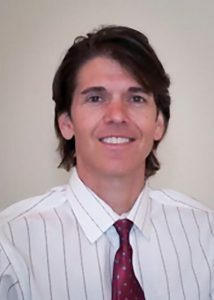 Greg Galdino MD/MBA was born and raised in Harrisburg PA. Dr. Galdino graduated from Penn State University and attended Duke University Medical School receiving his MD degree in 1996. 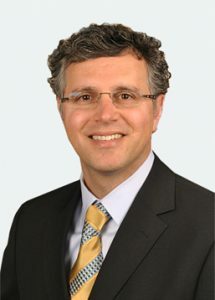 He completed his surgical internship at Johns Hopkins Hospital and began his medical career as a plastic surgical resident at Johns Hopkins before changing to diagnostic radiology in 2002. 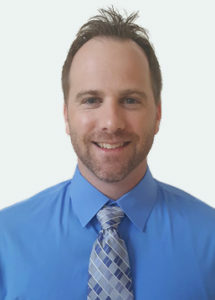 He completed his radiology residency at the University of California, San Francisco followed by a fellowship in musculoskeletal sports medicine imaging at National Orthopedic Imaging Associates in San Francisco. Dr. Henneberry is a native of Spokane, WA. He graduated with honors in Biomedical Engineering from Northwestern University. He received his medical degree from Case Western Reserve University in Cleveland, OH, and completed radiology residency at the University of Colorado.